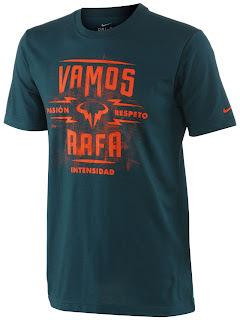 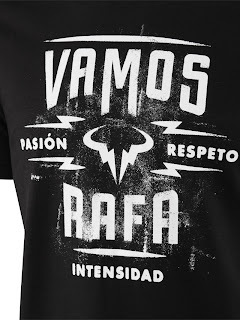 New Nike Men's Summer Vamos Rafa T-Shirt are available only at Tennis-warehouse Europe. 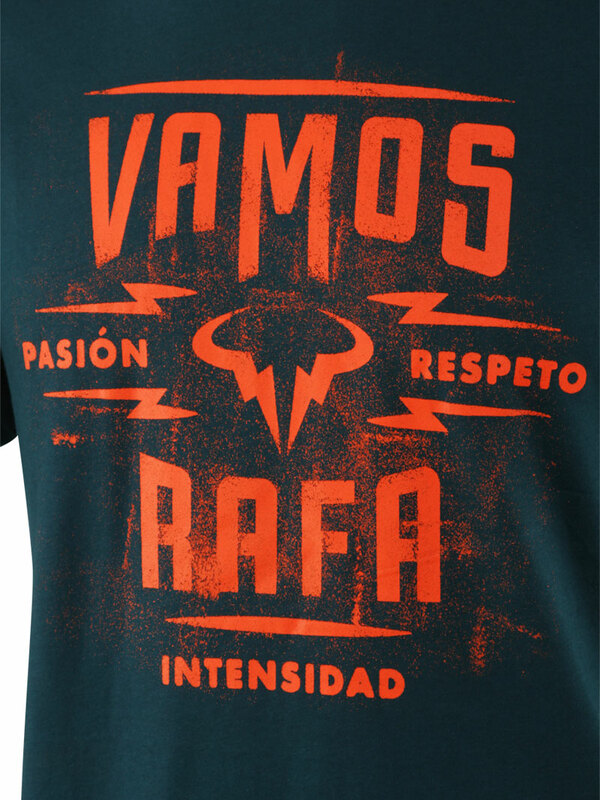 These are for the clay season in the EU. So for all us US Rafaholics.. if you want these you will have to pay for the high priced shipping. 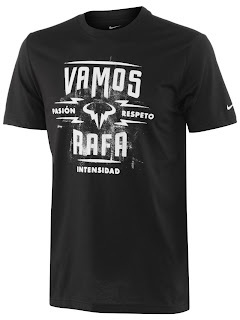 I'll keep my eyes open if they become available internationally!